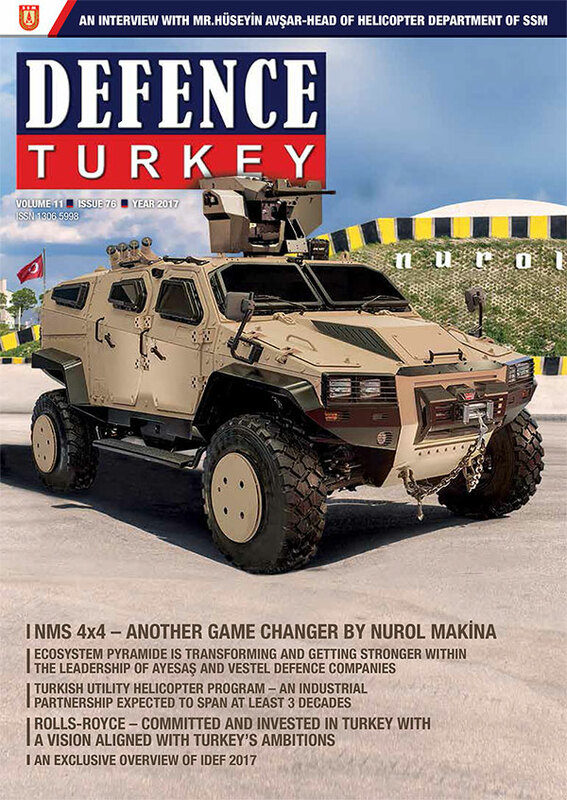 Founded in 2005 with the aim of developing indigenous technologies in the fields of defense, security, telecommunication, aerospace in Turkey and to meet the requirements of secure communication, CTech has become one of the crucial companies with its depth of field in the Turkish Defense Industry with its R&D investments, engineering and design capabilities. Conducting its activities at Teknopark İstanbul with more than 100 engineers and staff, CTech unveiled its novel military products to participants during IDEF 2017 exhibition. CTech introduced its “Airborne Satellite Terminal” system for the first time at the fair. This system was manufactured for use in all military and civil air vehicles used at both the national and international level, comprising Unmanned Aerial Vehicles (UAVs). In addition, CTech also unveiled Beyond Line of Sight (BLOS) Satellite Communication Terminal and Line of Sight (LOS) Satellite Communication Terminal at its stand. Mr. Gürpınar discussed the terminals designed and produced by Turkish engineers, and stated that all mechanical boxes and electronic card designs of the terminals were developed by Turkish engineers and that this was a significant achievement for them. 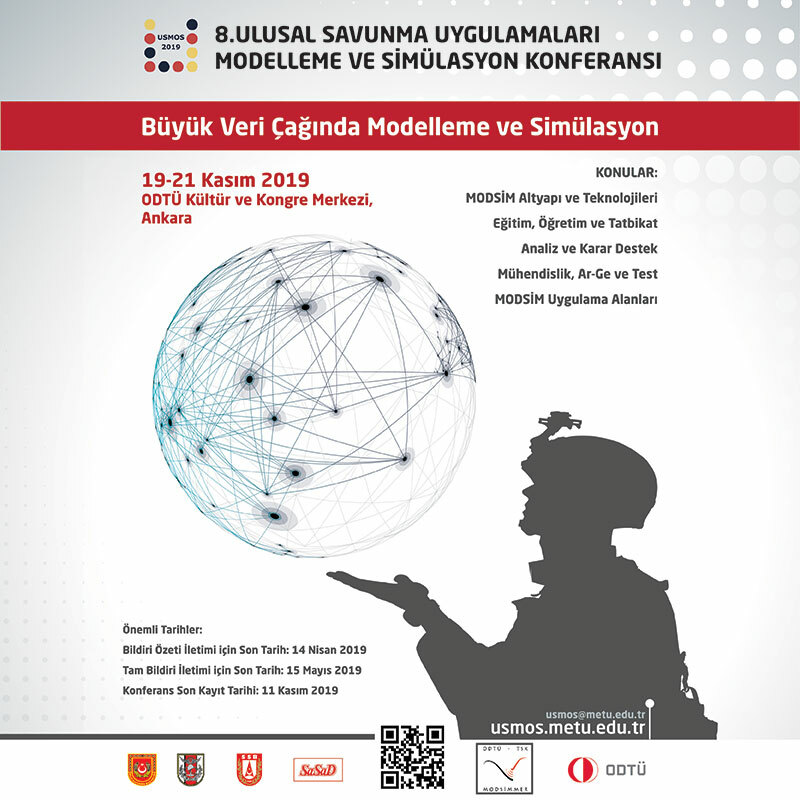 In addition, Mr. Gürpınar stated that secure communication is one of the priorities of the world’s armies and said that these systems could be sold abroad along with these systems that are launched to be used by the Turkish Armed Forces. “We hosted the Commander of the Azerbaijani Naval Forces throughout the exhibition and he elaborated on this system in our stand. Delegations from other sister countries were also interested in this product. Secure communication attracts the attention of all countries. We also consider that this product can be a striking export product”, added Mr. Gürpınar. Mr. Gürpınar also shared the latest developments regarding the SATCOM Satellite Terminal Design and Development Project and said that TAI made procurement from abroad for the SATCOM satellite communication terminal in the Anka-S Project. “Based on our skill and knowledge in this field, they commissioned us to build a unique satellite communication terminal. Within the program which initiated in December 2014, we completed the design and production phase of our modem. We also procured an antenna in order to test the satellite communication terminal. We are currently maintaining terminal tests on this antenna. On the other hand, we launched our studies to localize the antenna. 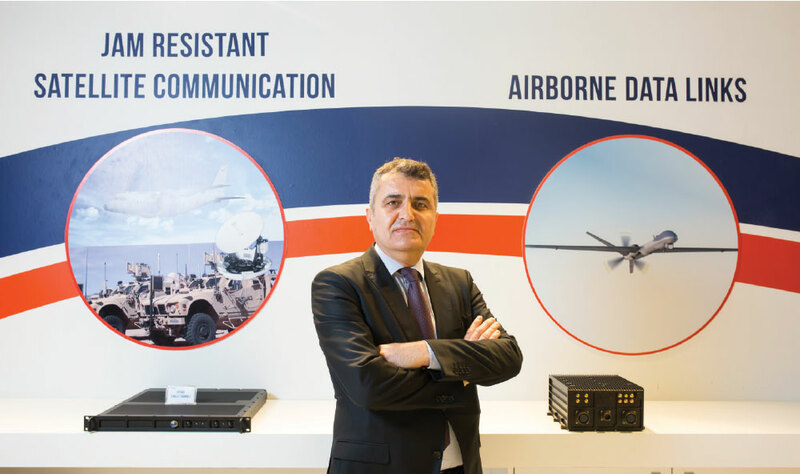 In 2017, we will have developed and produced a unique antenna with the skills of the Turkish Engineers”, said Mr. Gürpınar.